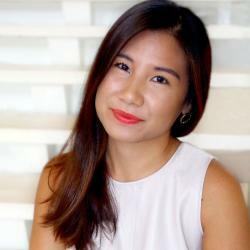 Wedding planning advice is readily available to those who seek it, but a tip from Sophie Turner is a rare treat. 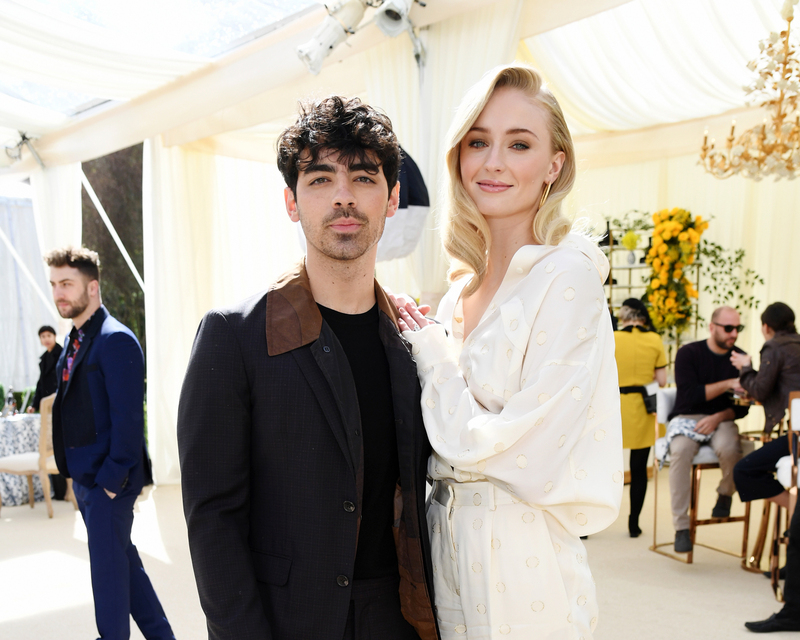 The Game of Thrones actress revealed how she’s currently faring with the wedding planning process ahead of her destination nuptials in France to Joe Jonas this summer. With Turner prepping for the final season of HBO’s wildly popular fantasy series, as well as with the impending release of the Dark Phoenix—which stars the actress as a younger version X-Men’s Jean Grey—the future bride is stretched thin especially with figuring out the details for her destination wedding. The two are planning to keep their nuptials relatively under-the-radar in relation to the weddings of Jonas’s brothers Nick and Kevin. “We’re trying to keep the wedding low-key, so it’s more intimate,” Turner told Harper’s Bazaar UK in its May cover story. Turner and Jonas announced their engagement in April 2017 after the singer had popped the question with a pear-shaped diamond ring. The couple’s love story started, interestingly enough, in a rather relatable way. Mutual friends had attempted to set the pair up together for a while, leading the two to become social media friends first. Be the first to comment on "Sophie Turner Reveals Her Wedding Planning Secret Weapon and How She Met Joe Jonas"